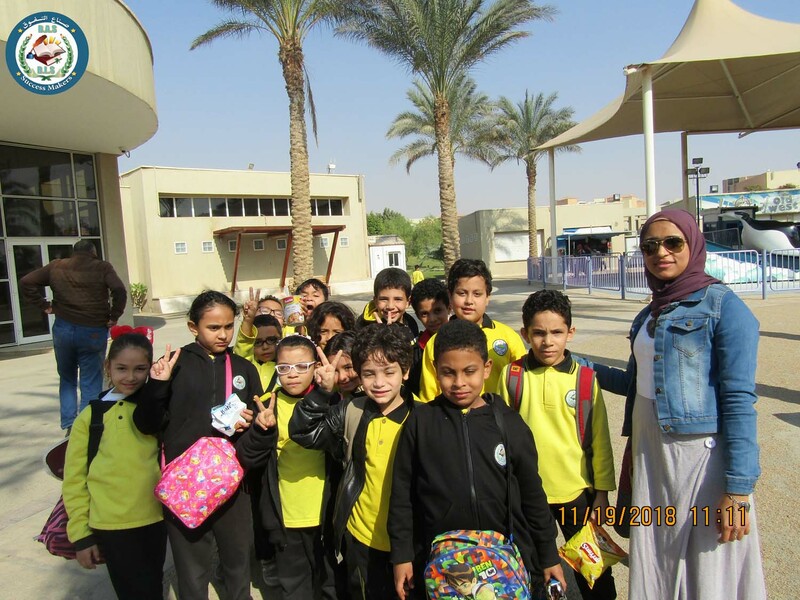 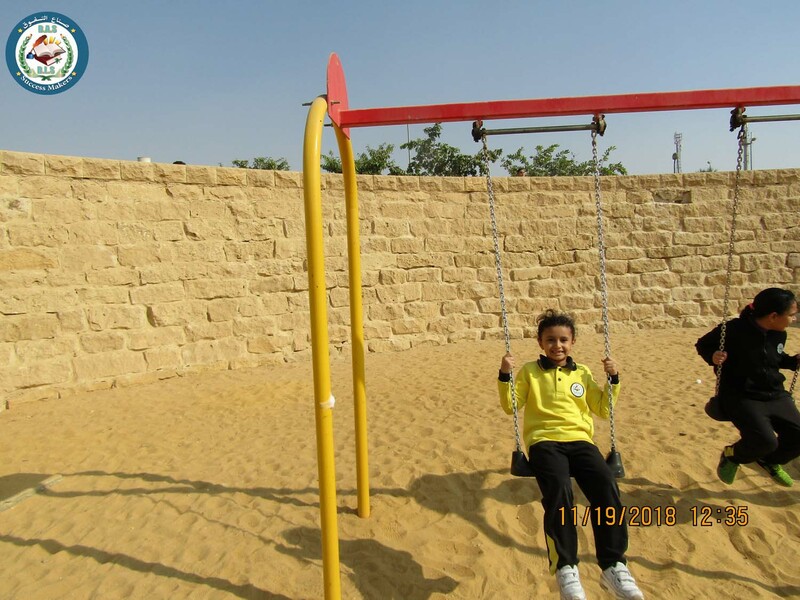 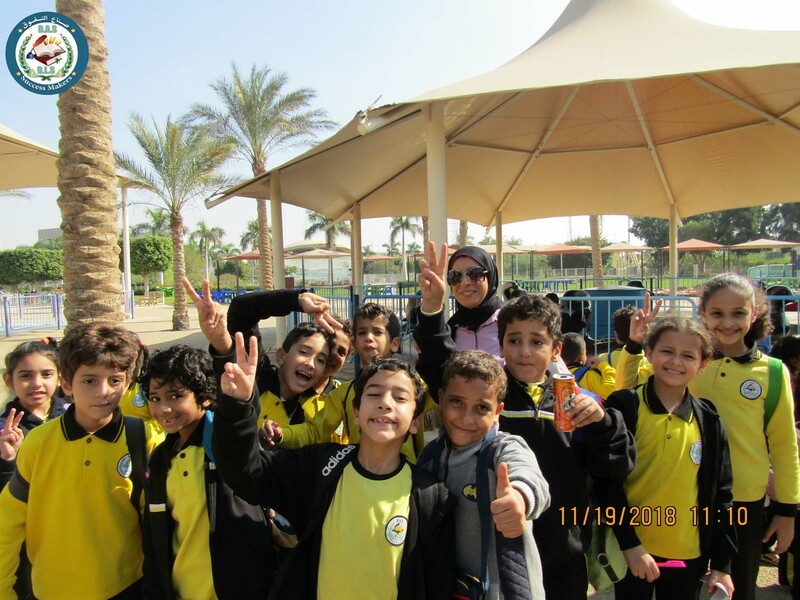 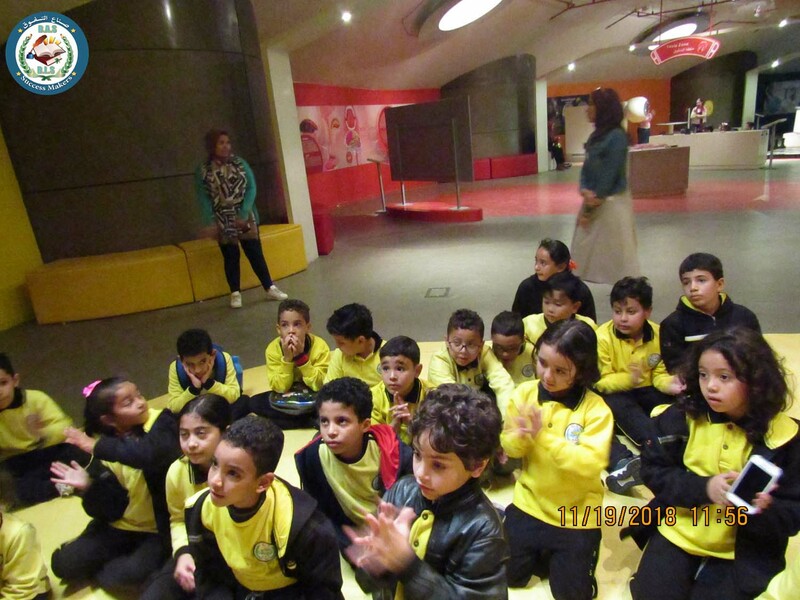 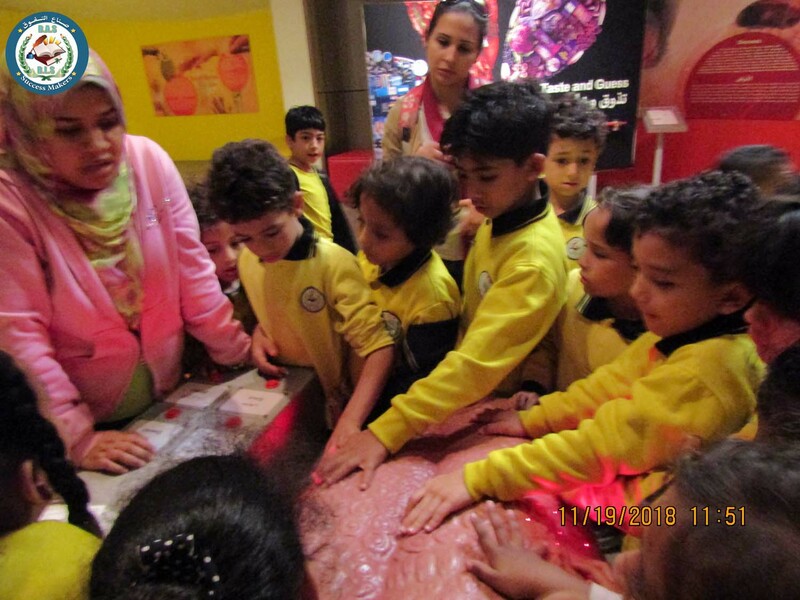 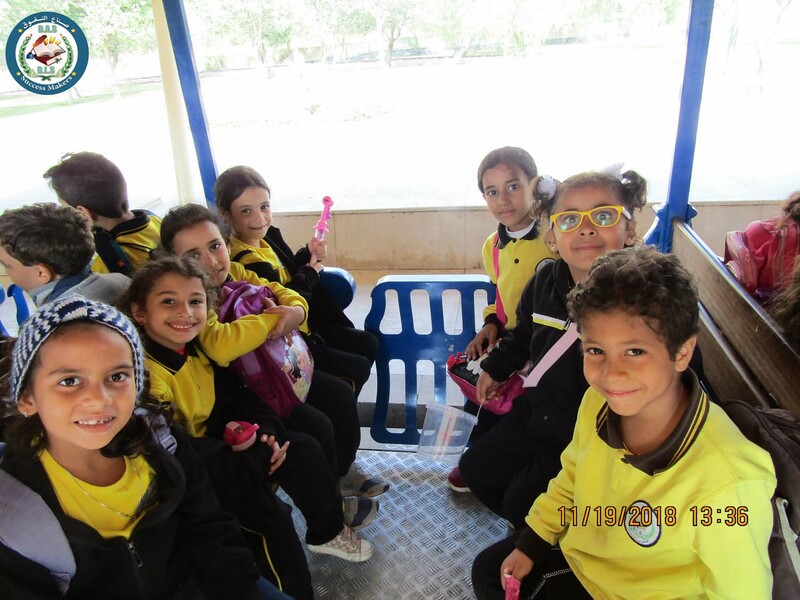 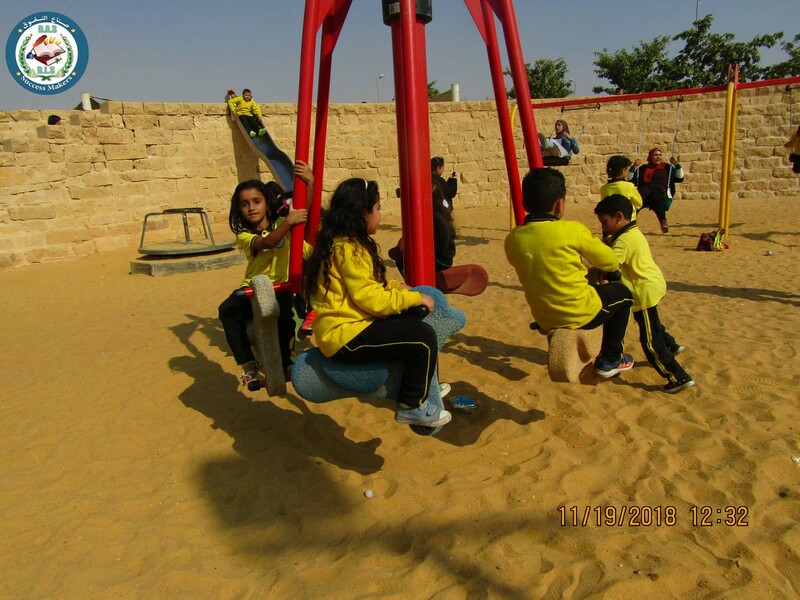 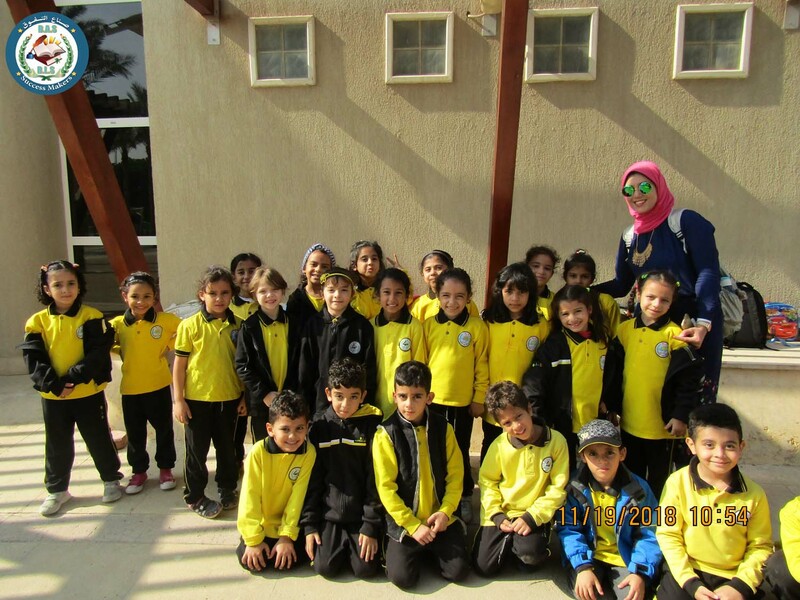 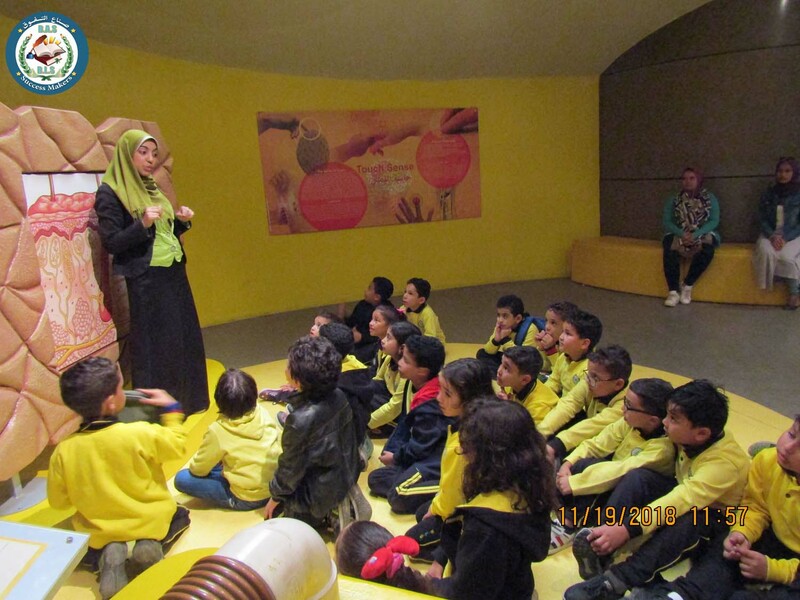 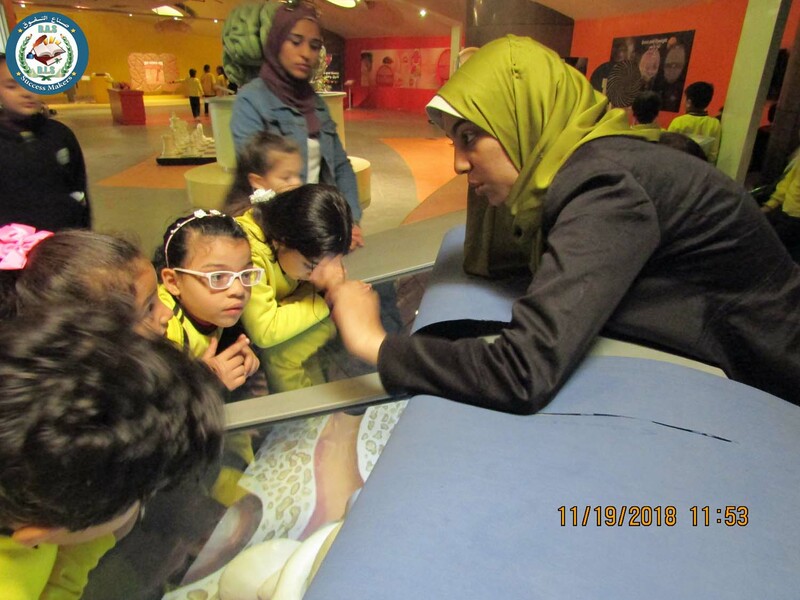 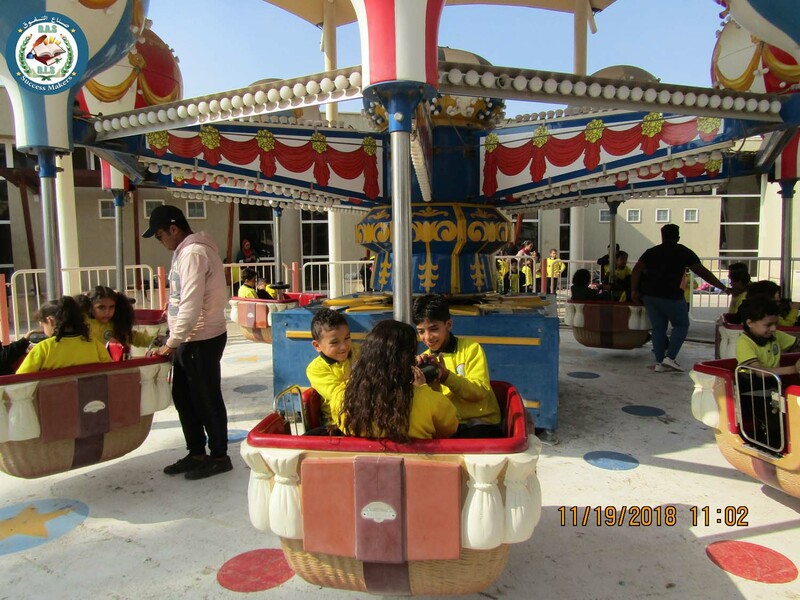 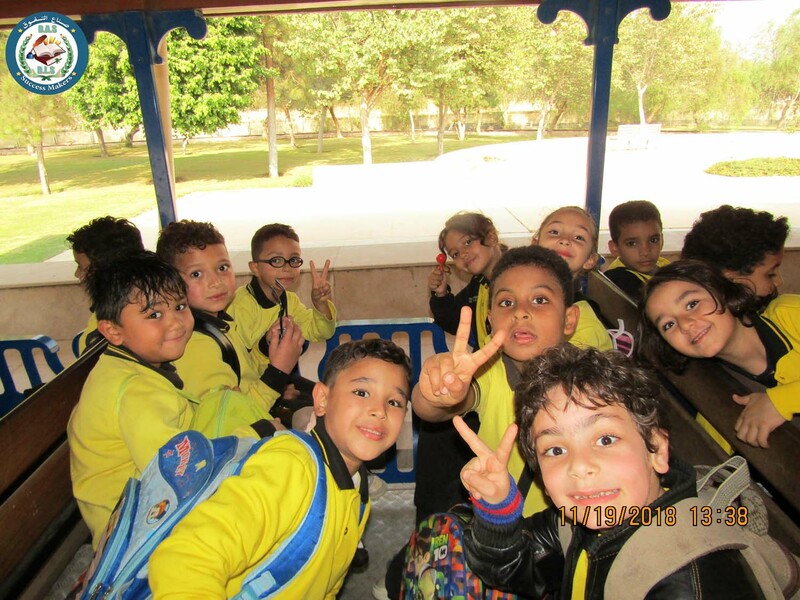 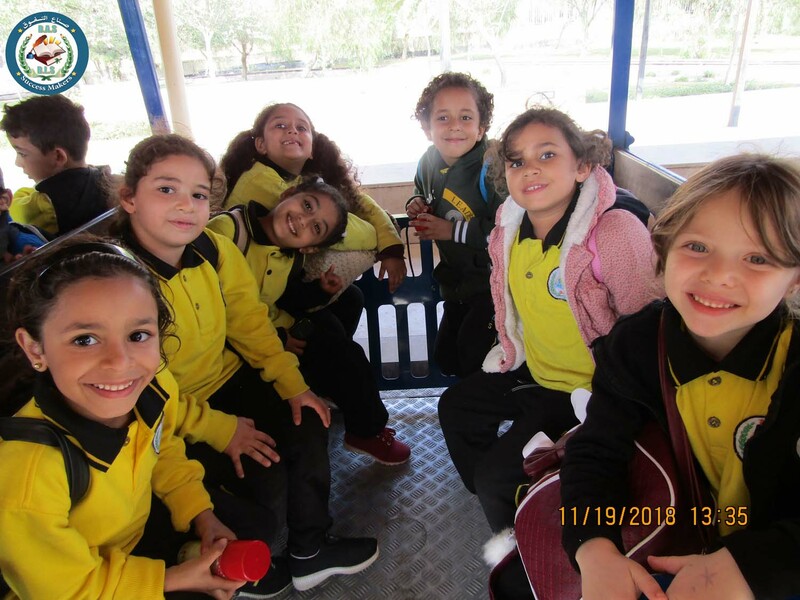 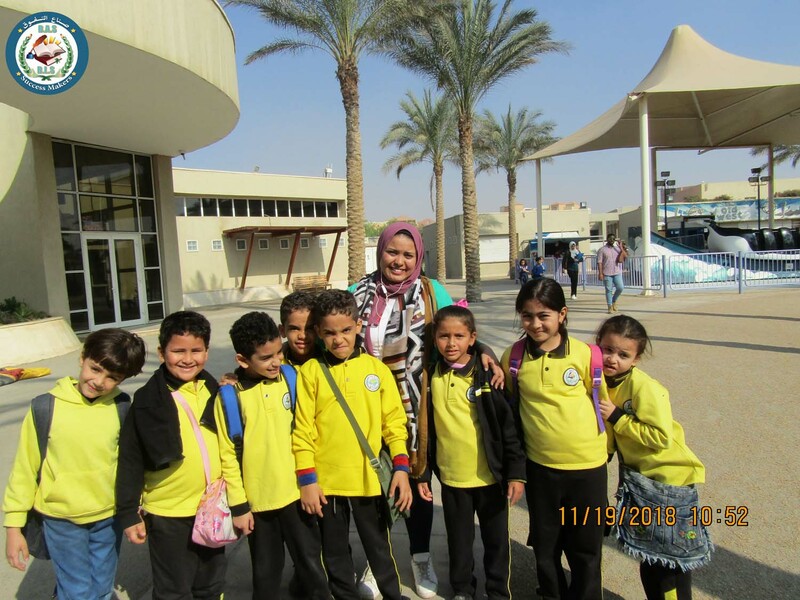 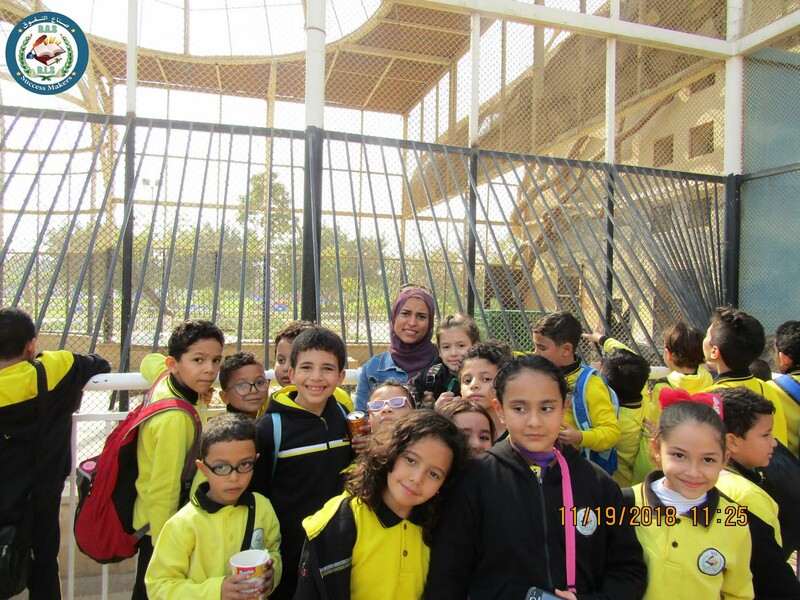 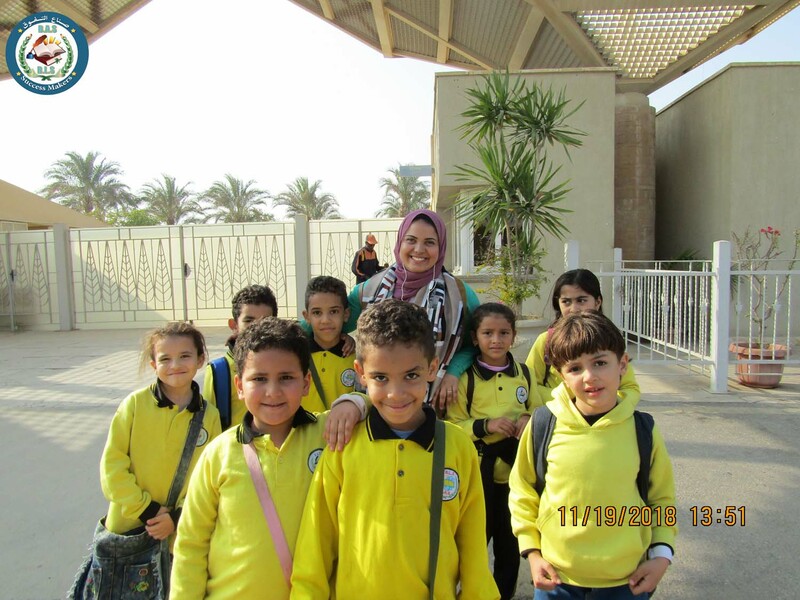 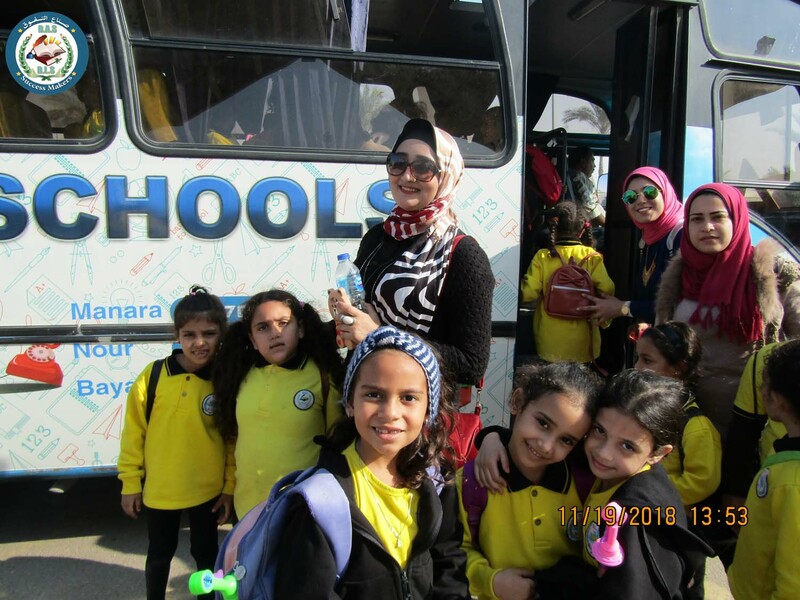 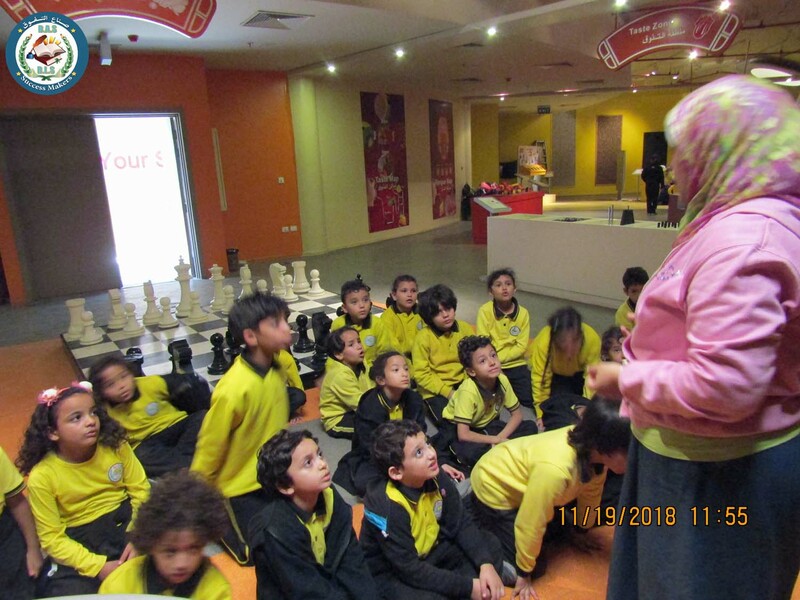 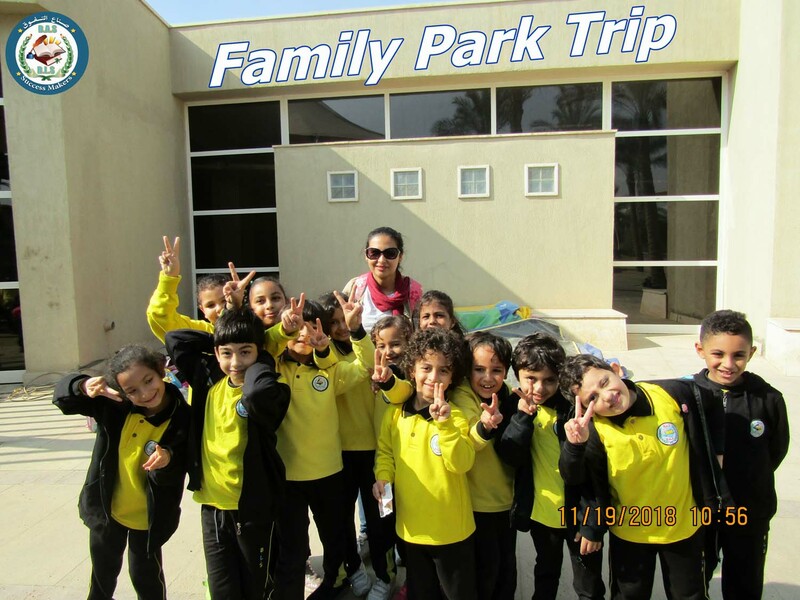 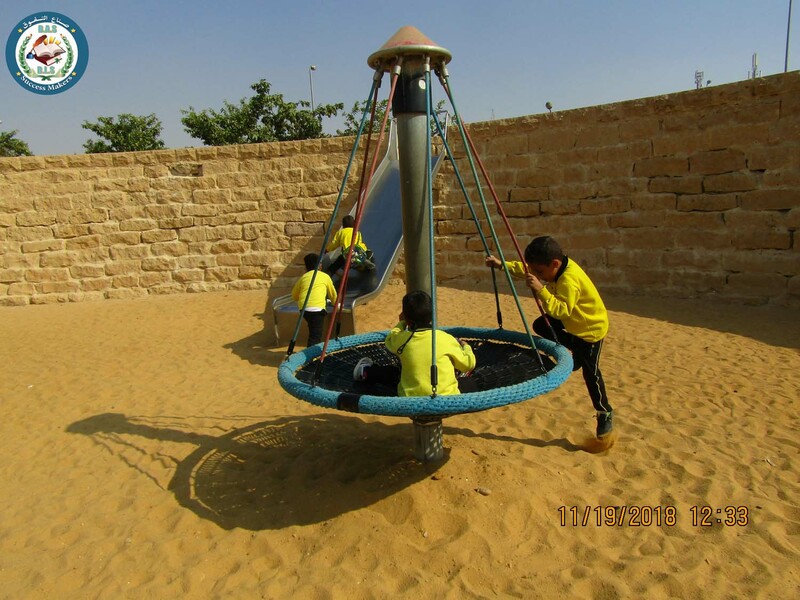 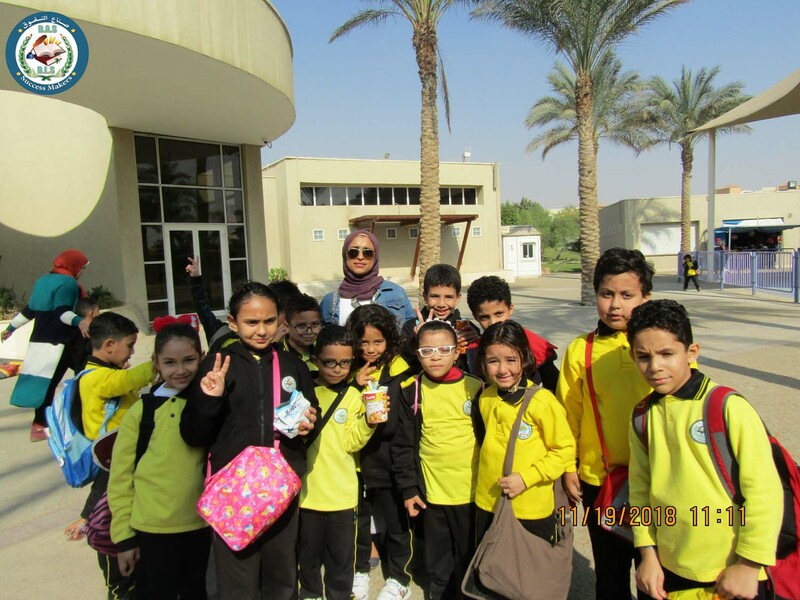 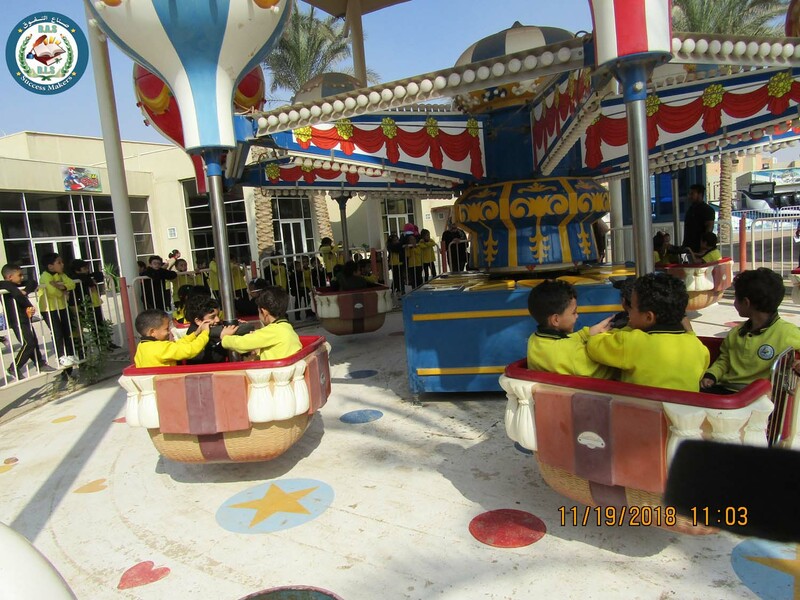 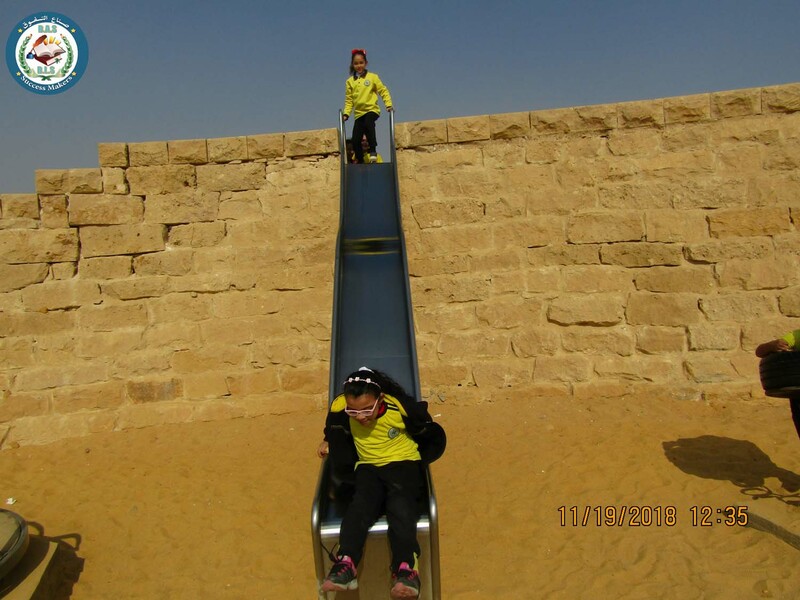 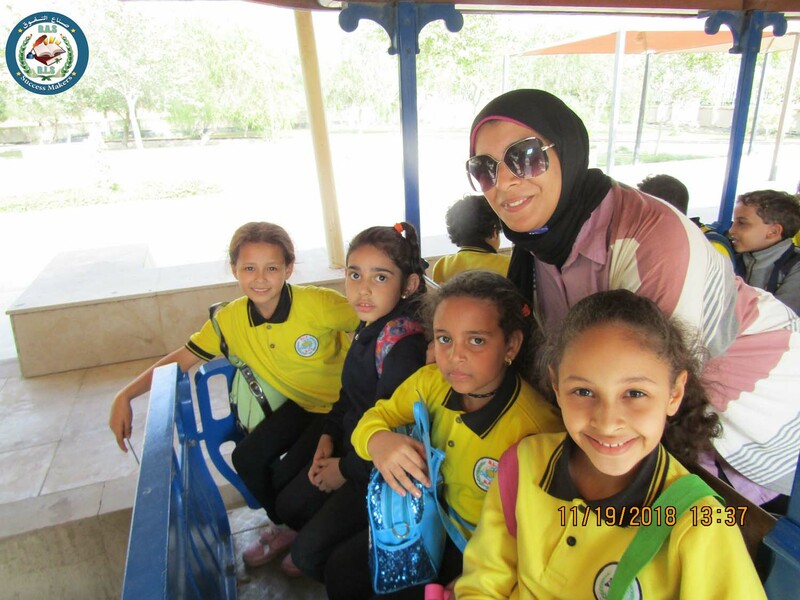 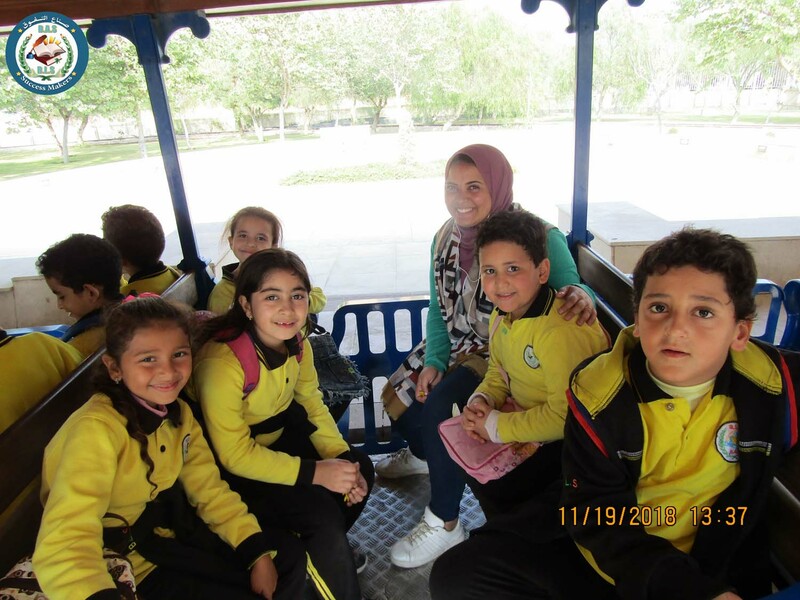 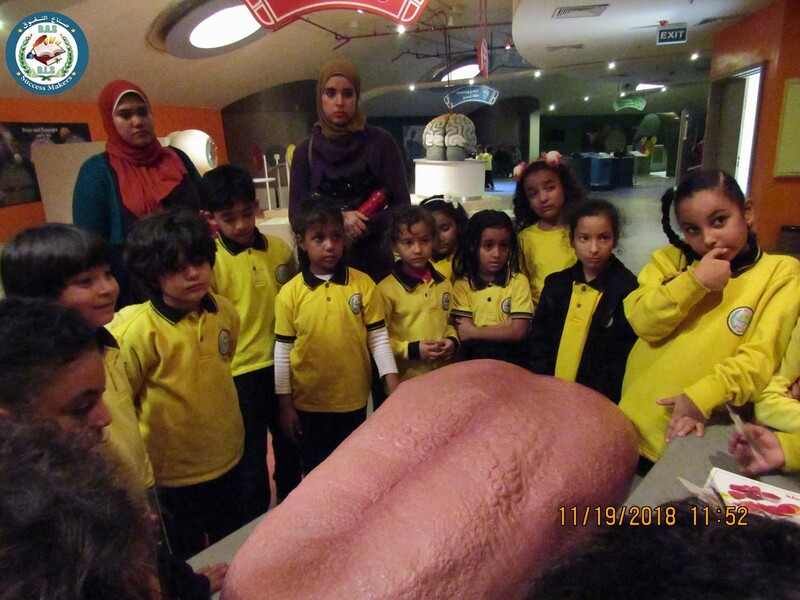 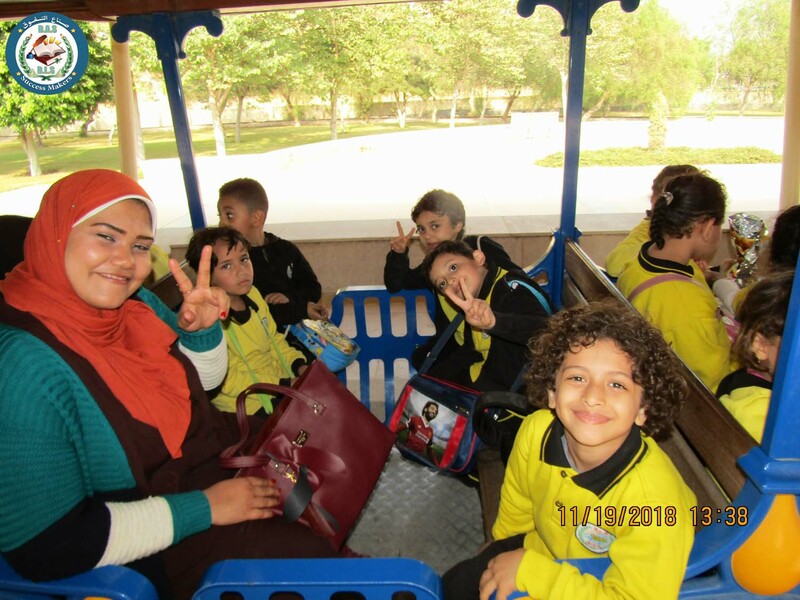 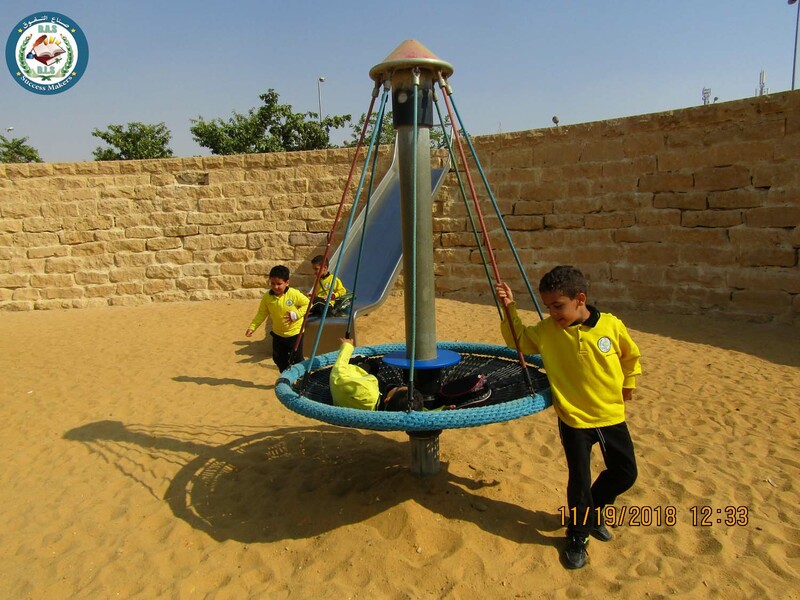 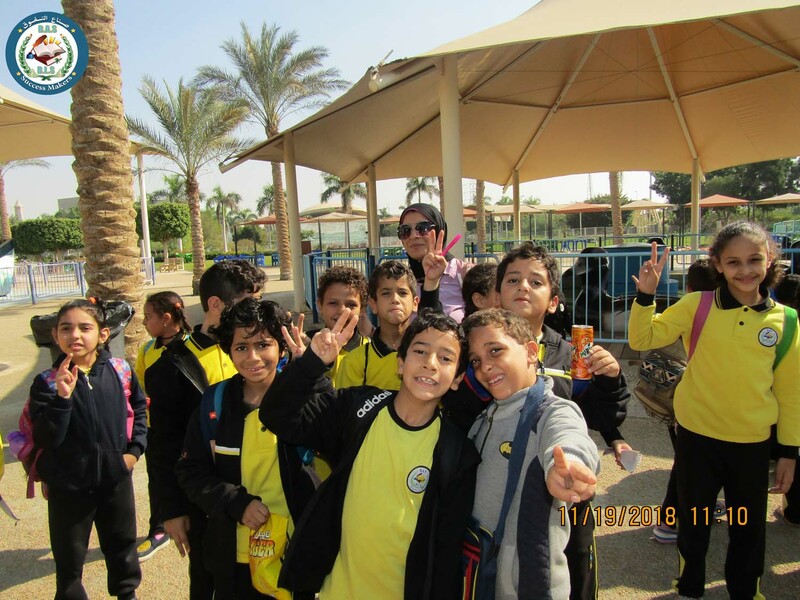 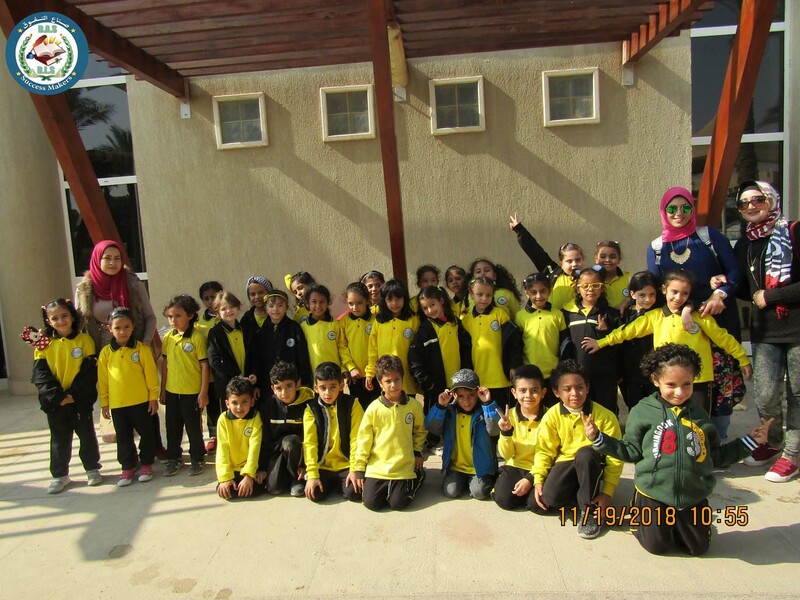 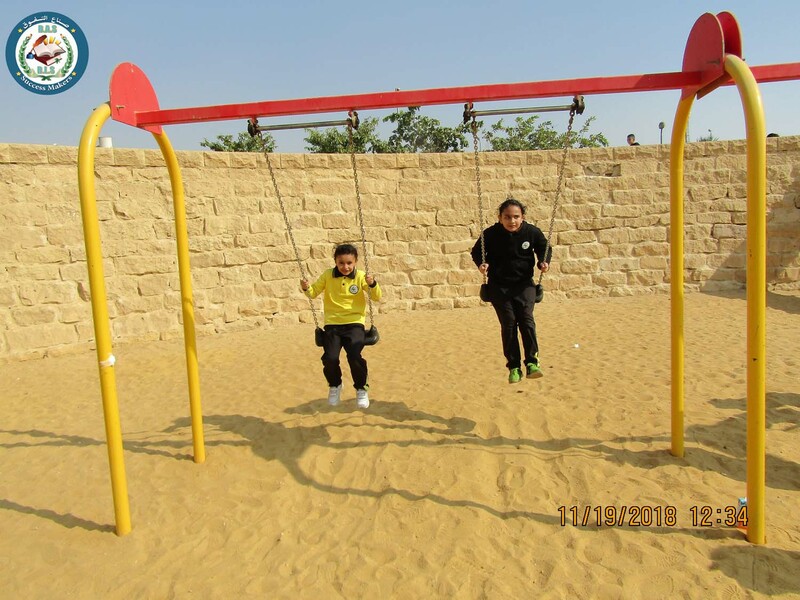 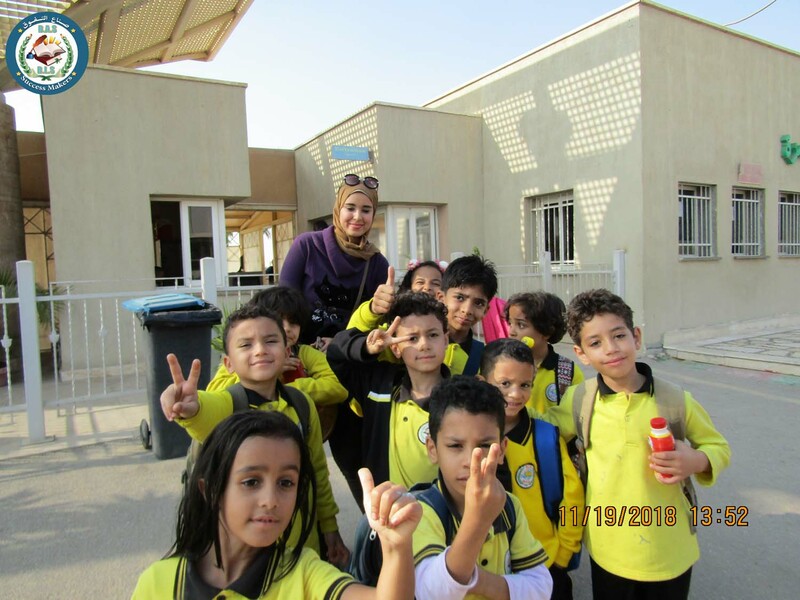 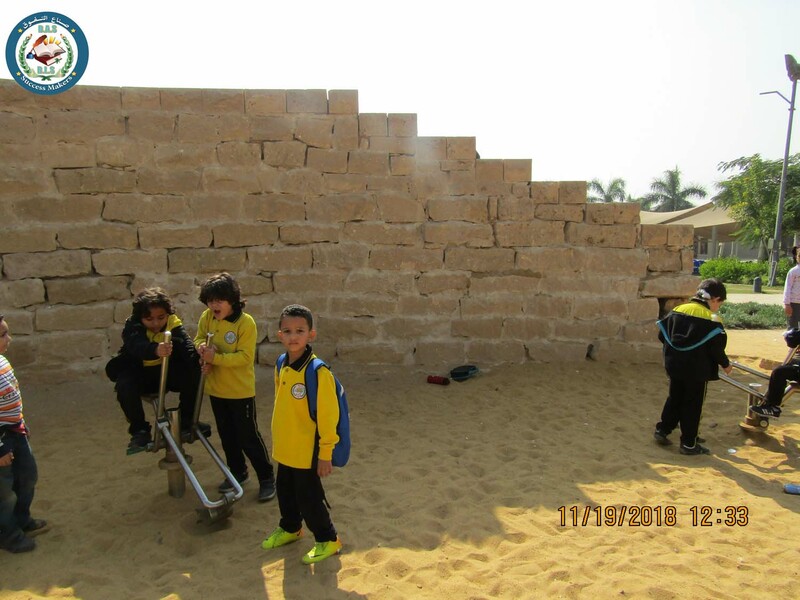 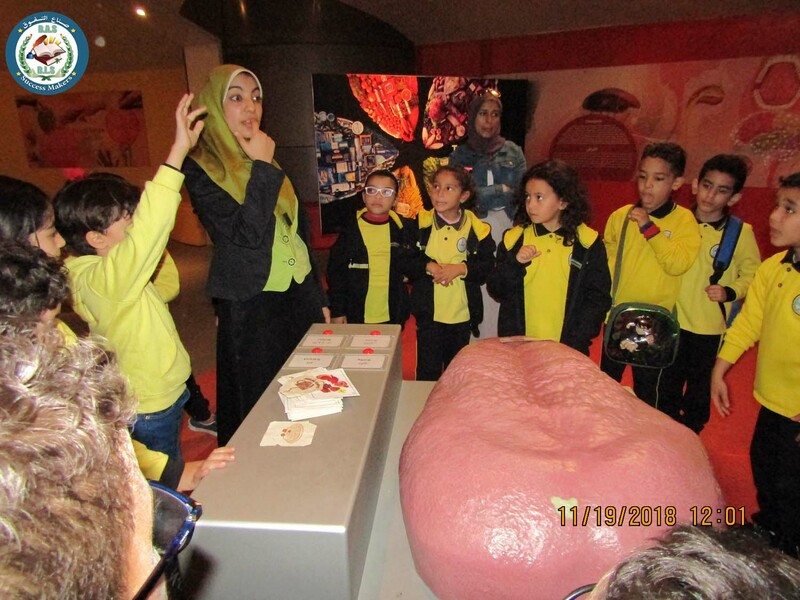 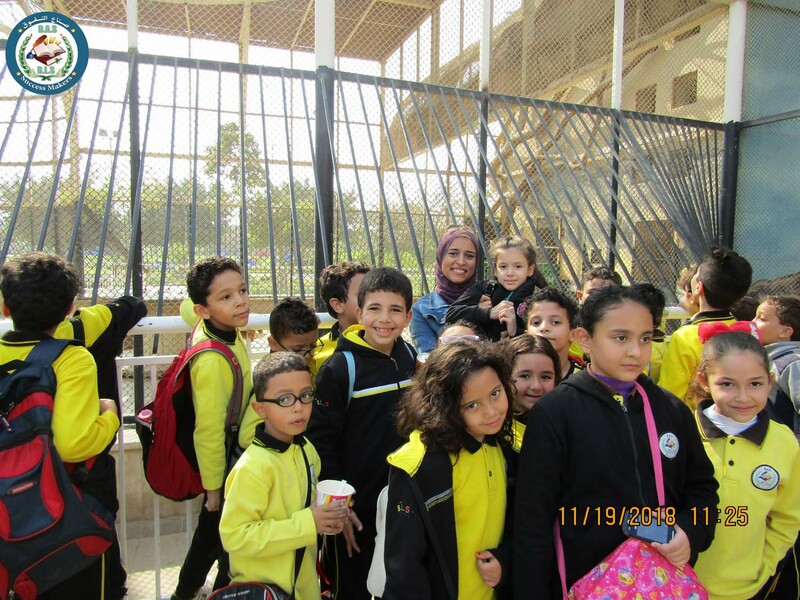 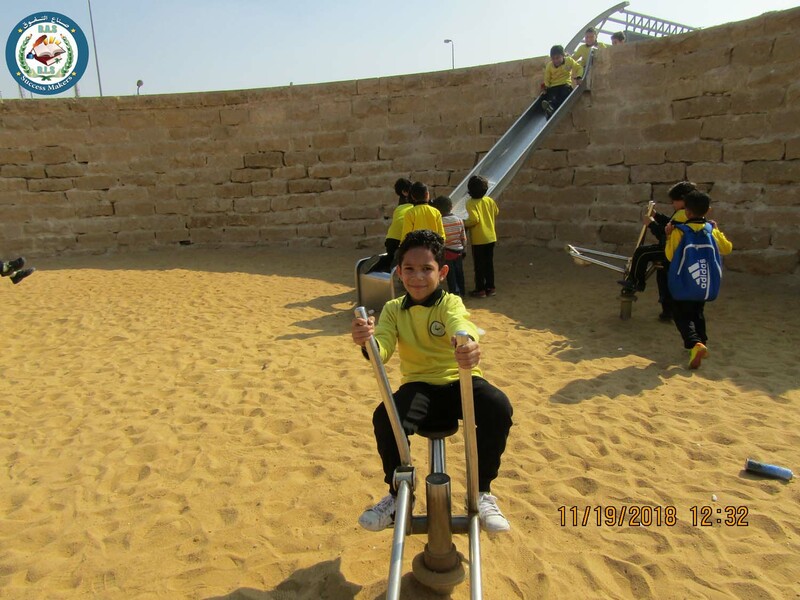 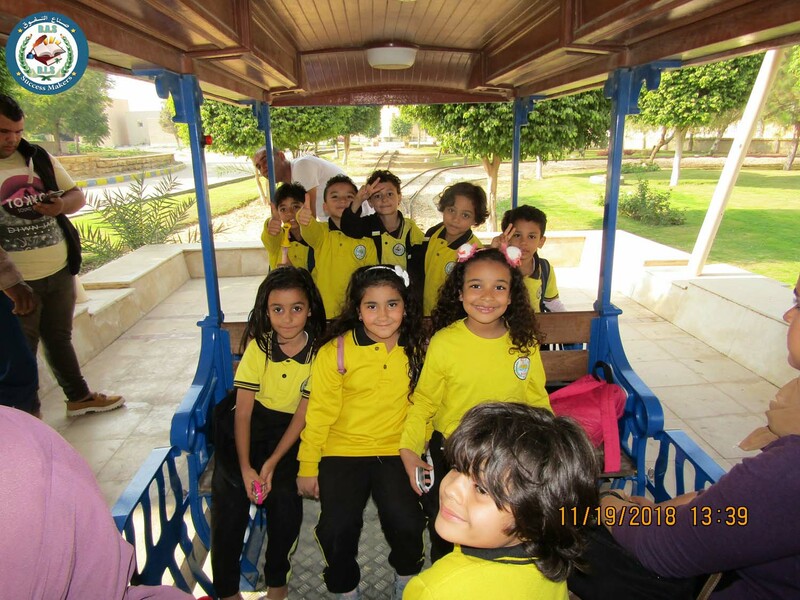 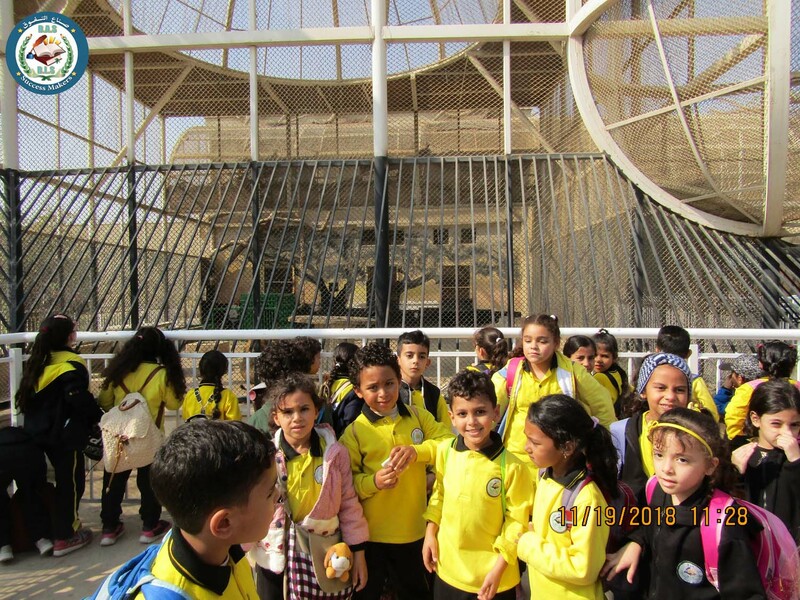 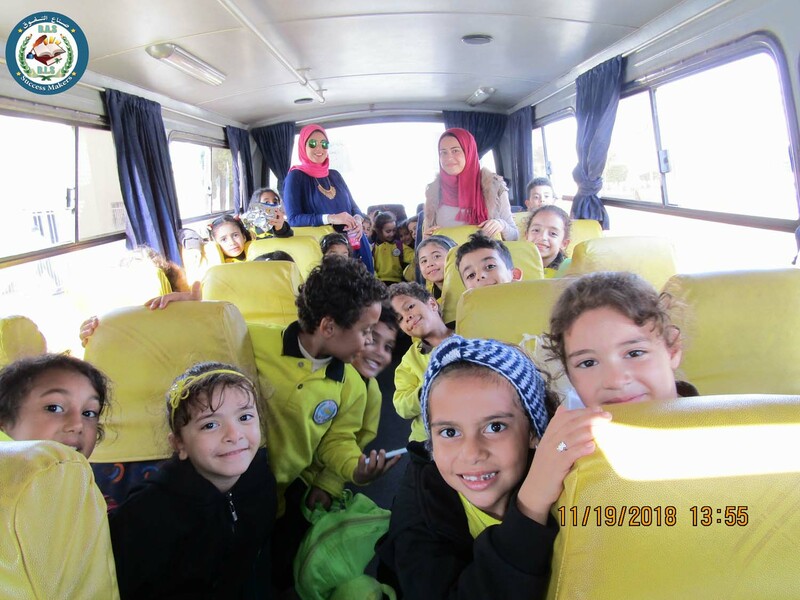 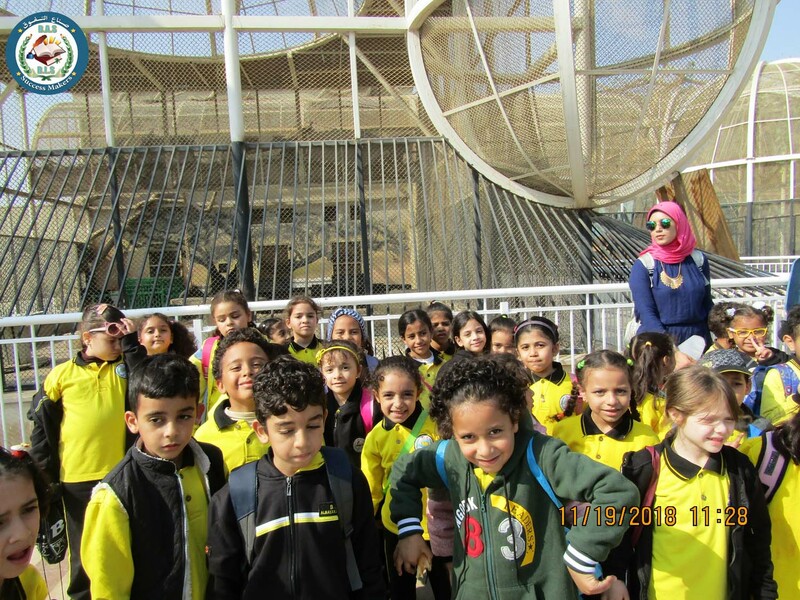 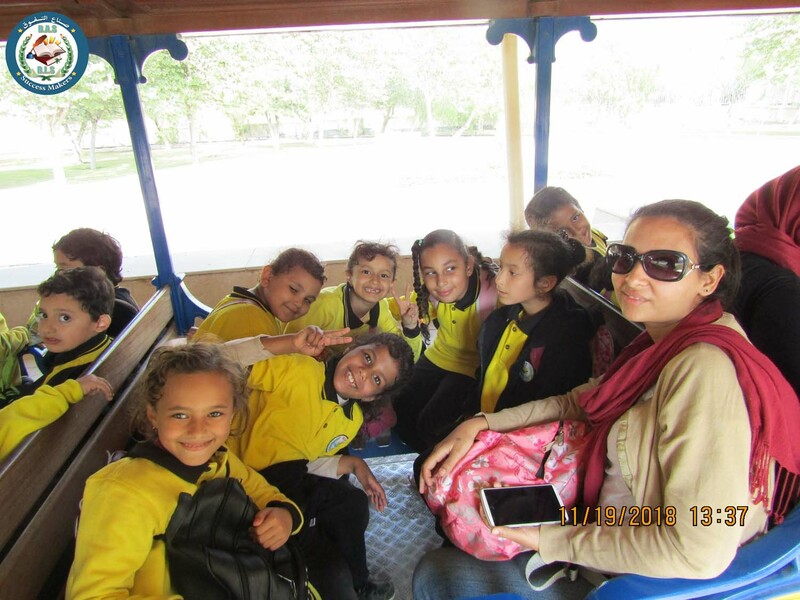 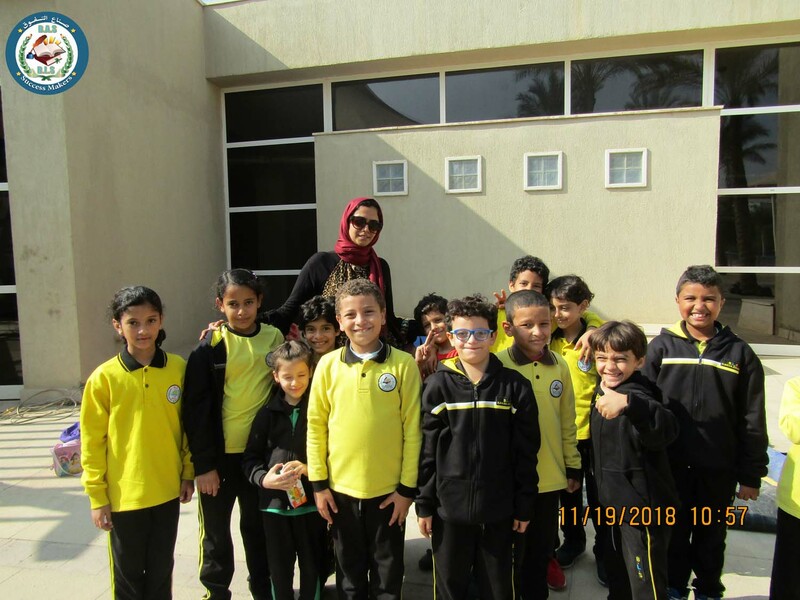 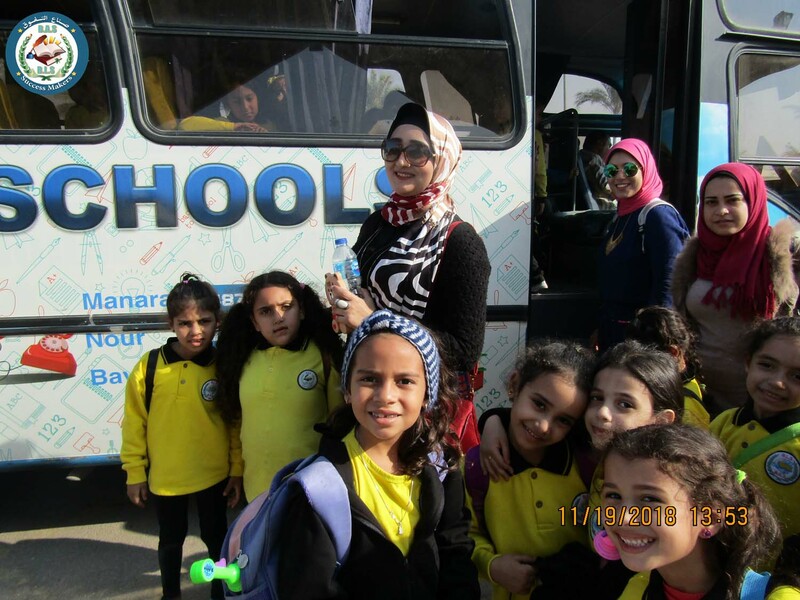 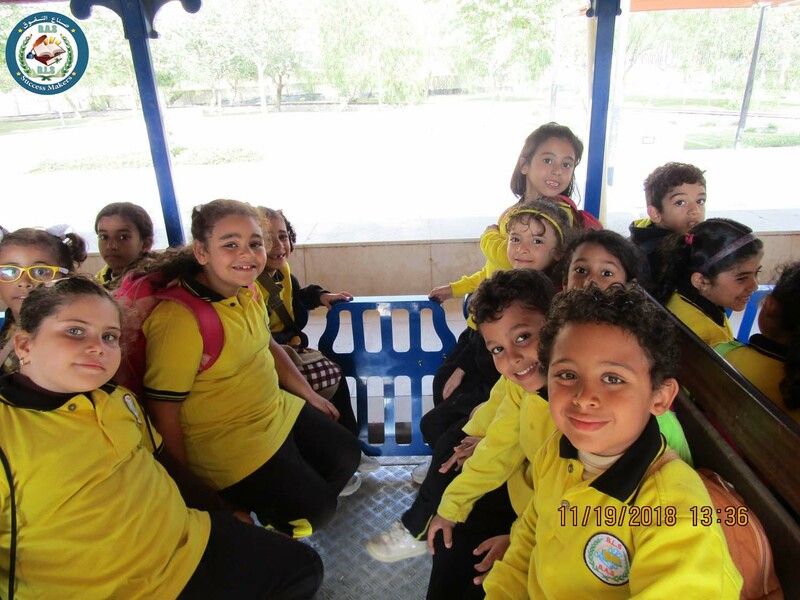 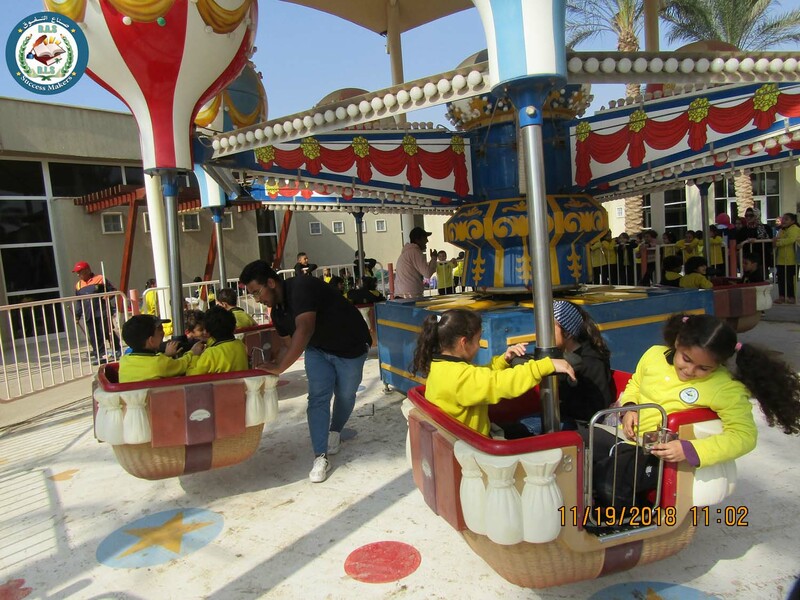 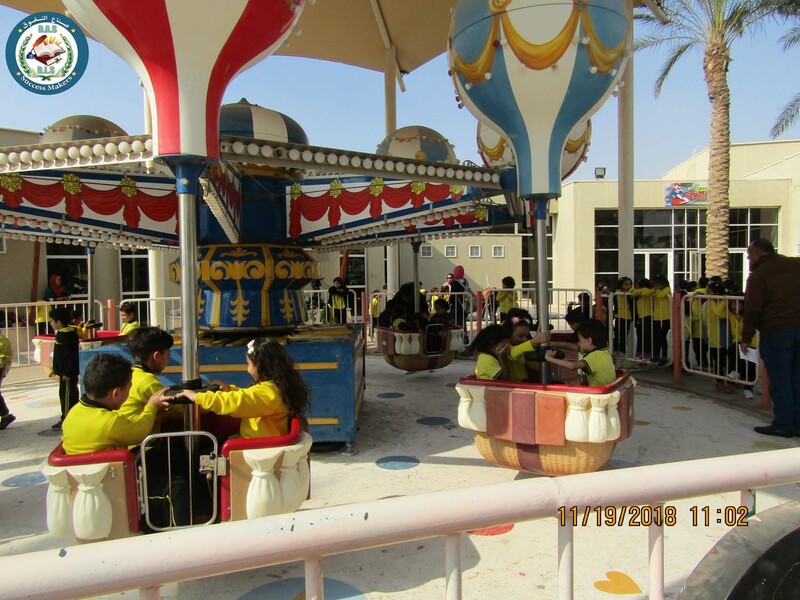 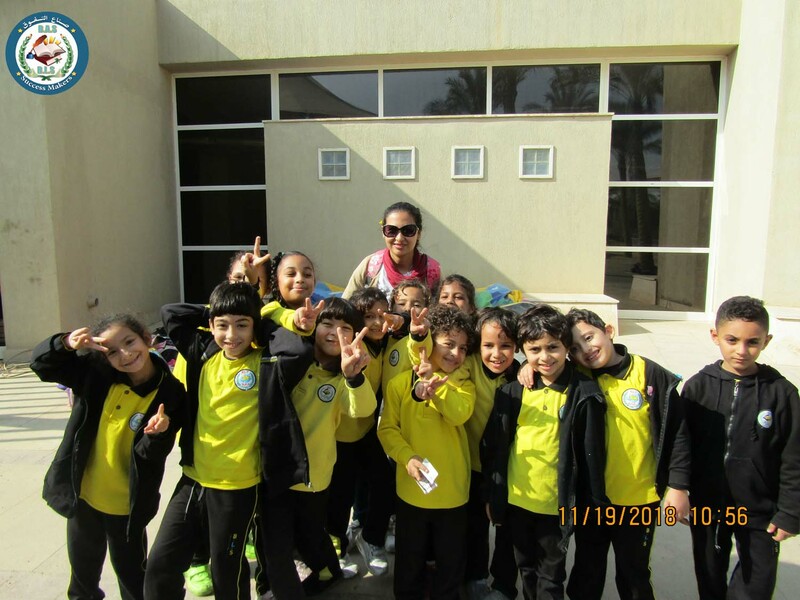 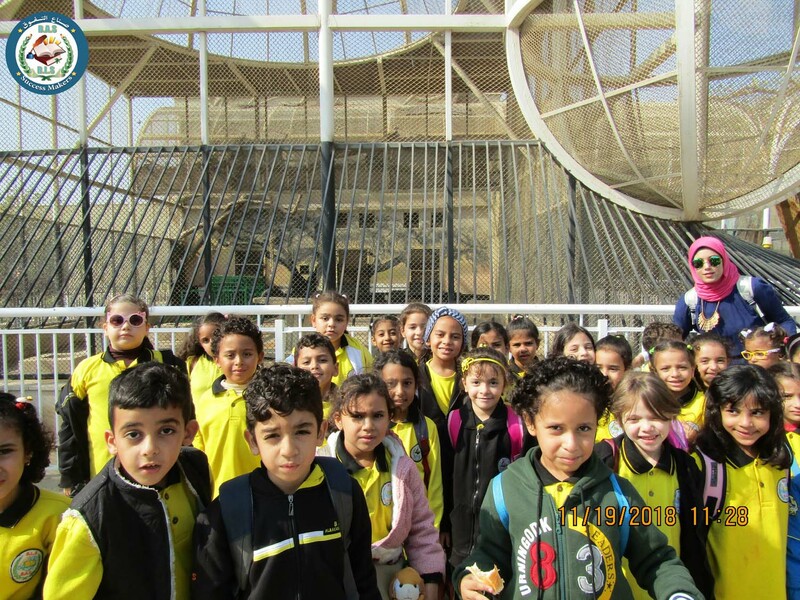 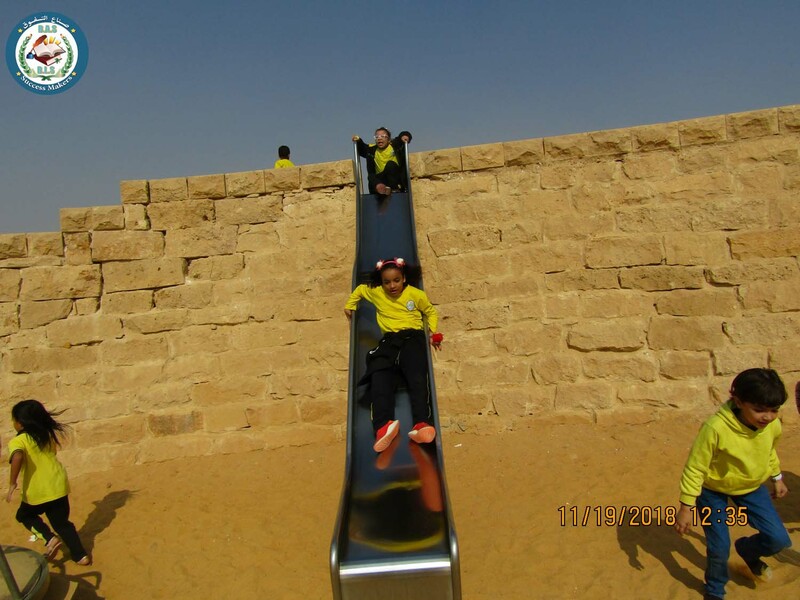 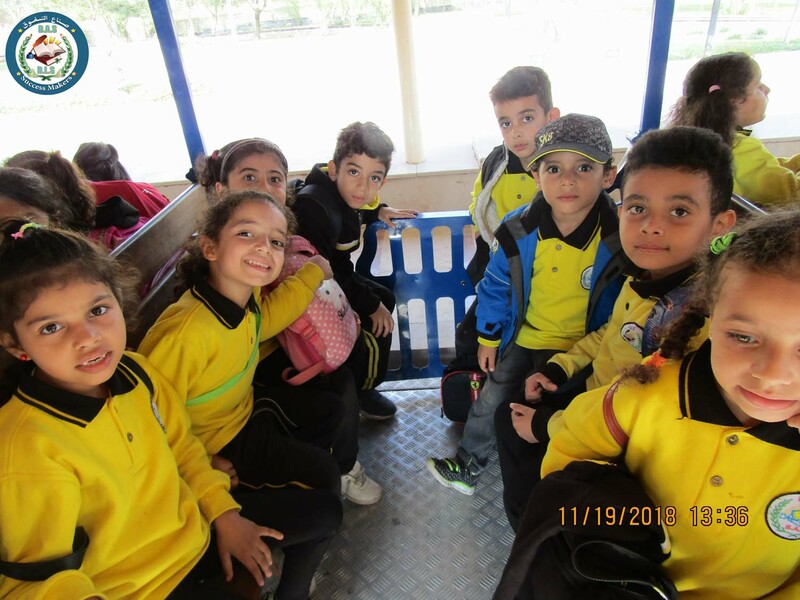 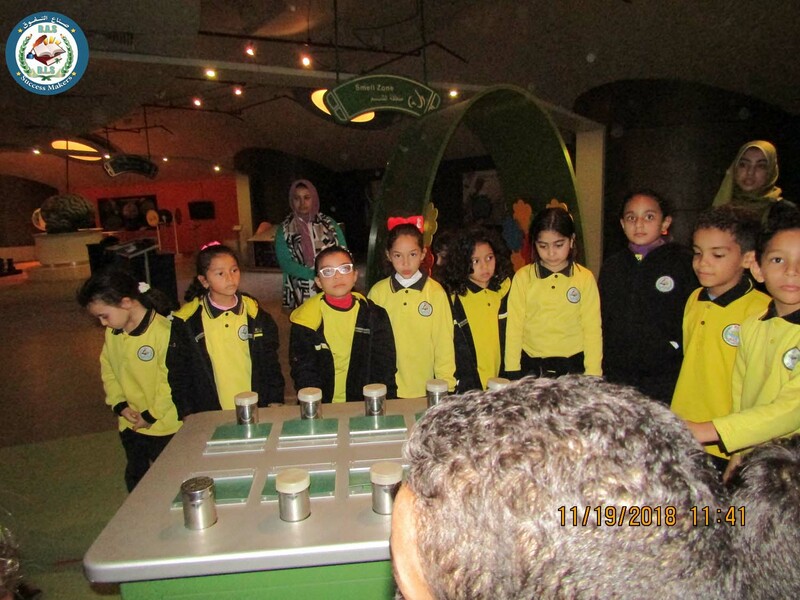 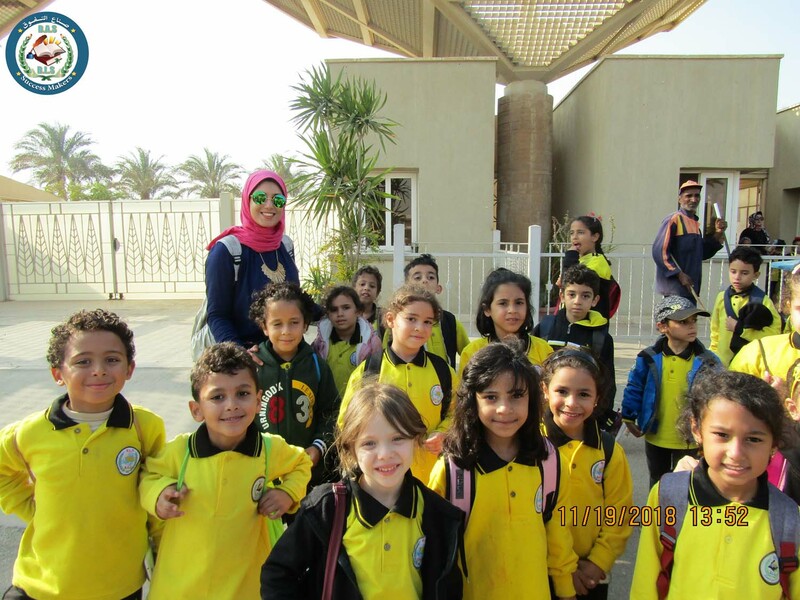 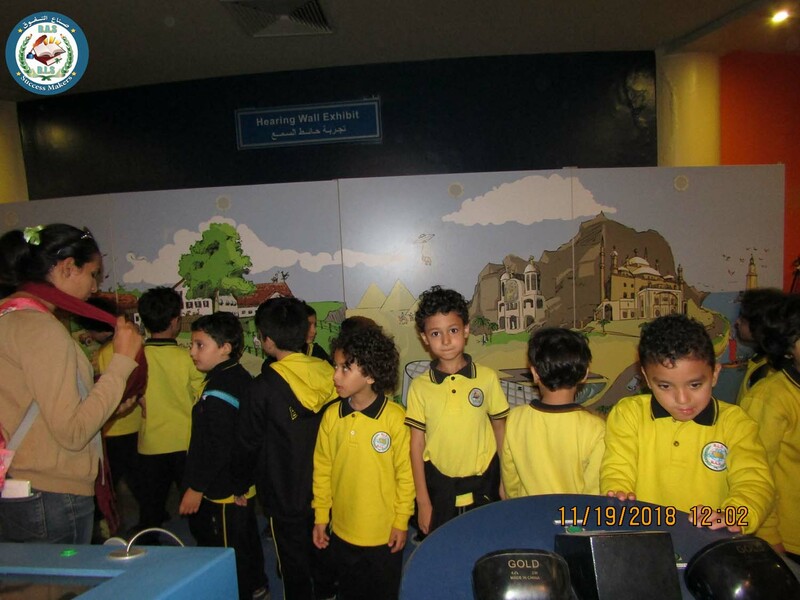 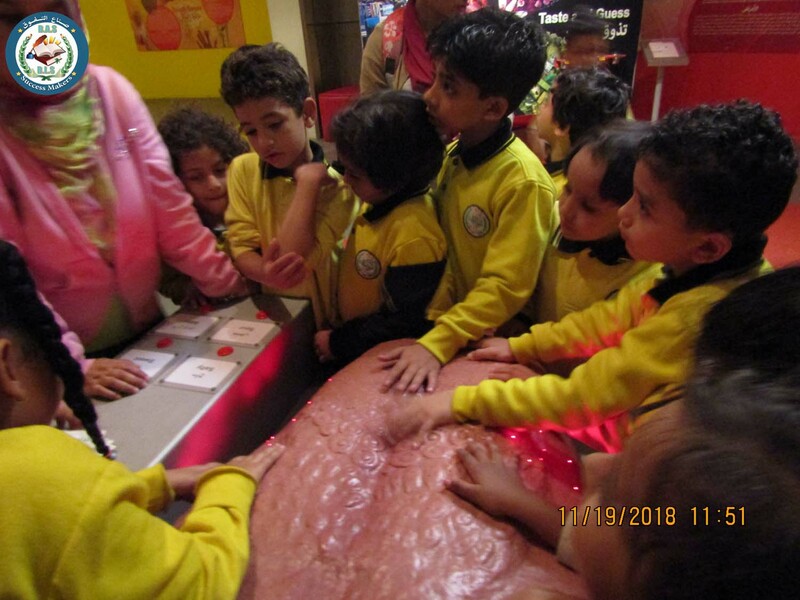 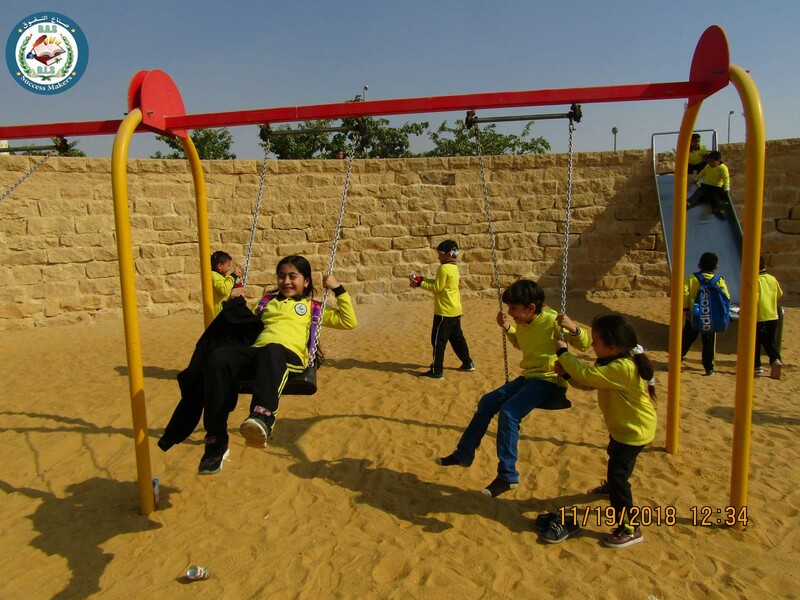 Manaret El-Bayan language school arranged a trip family park for first, second and third primary on Monday 19-11-2018. 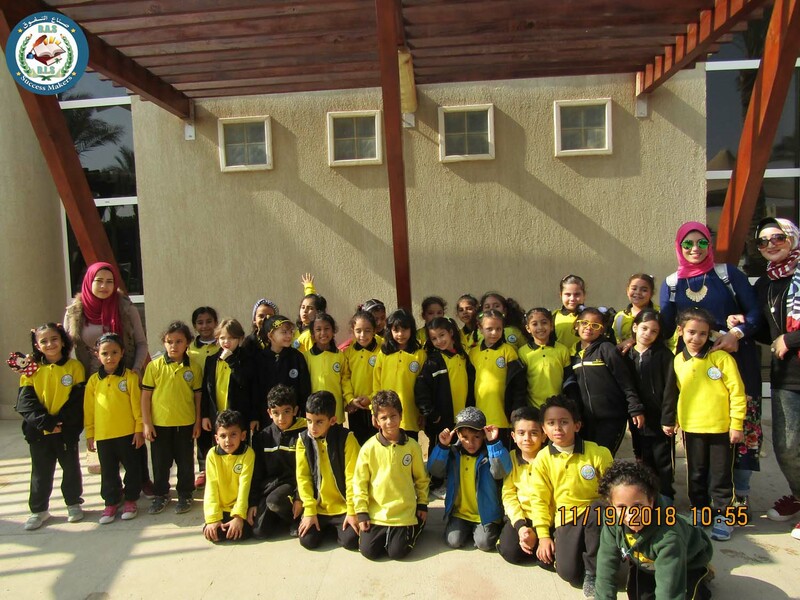 The children assembled at 8.30 am. 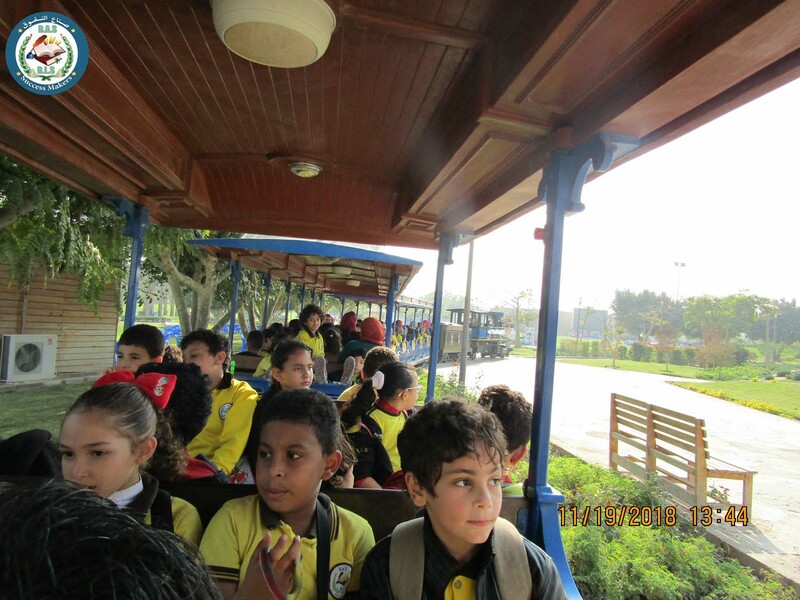 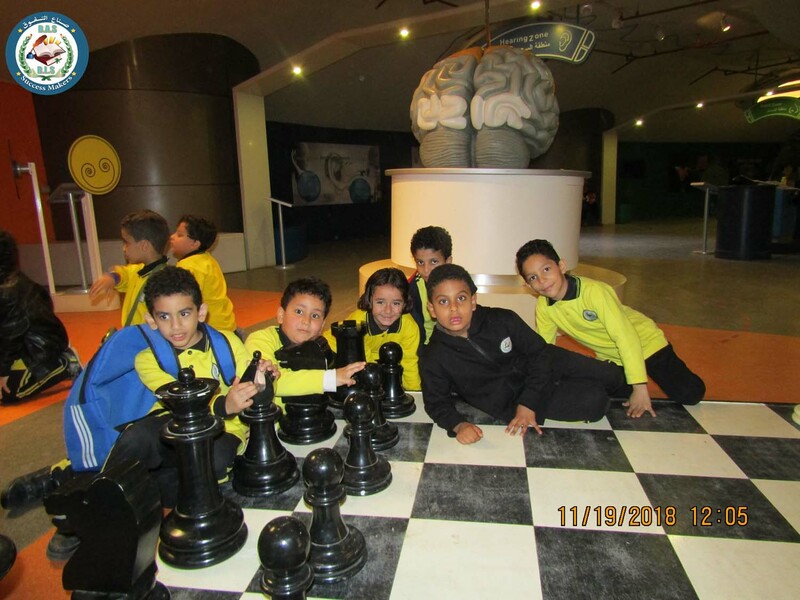 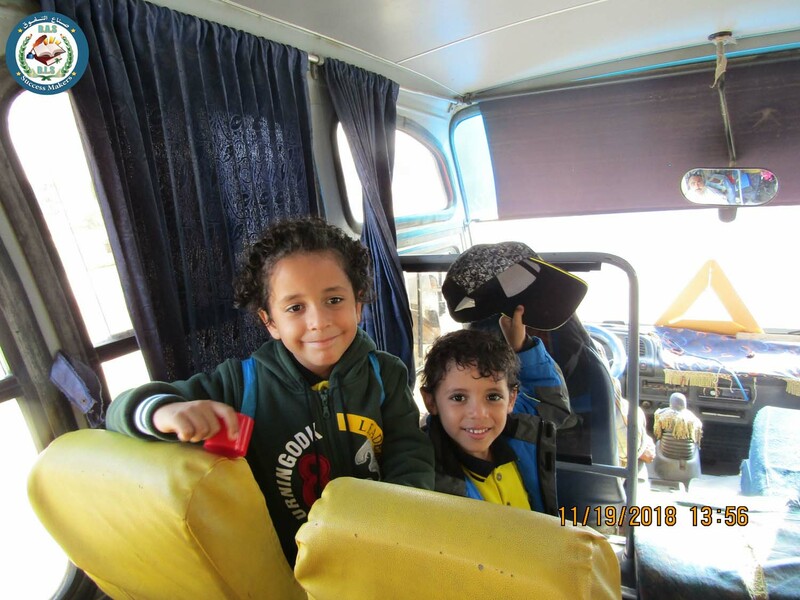 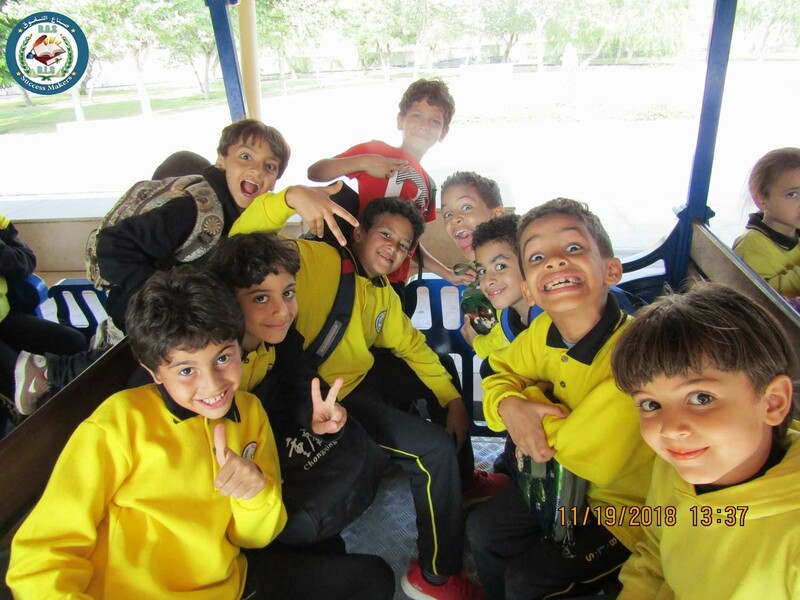 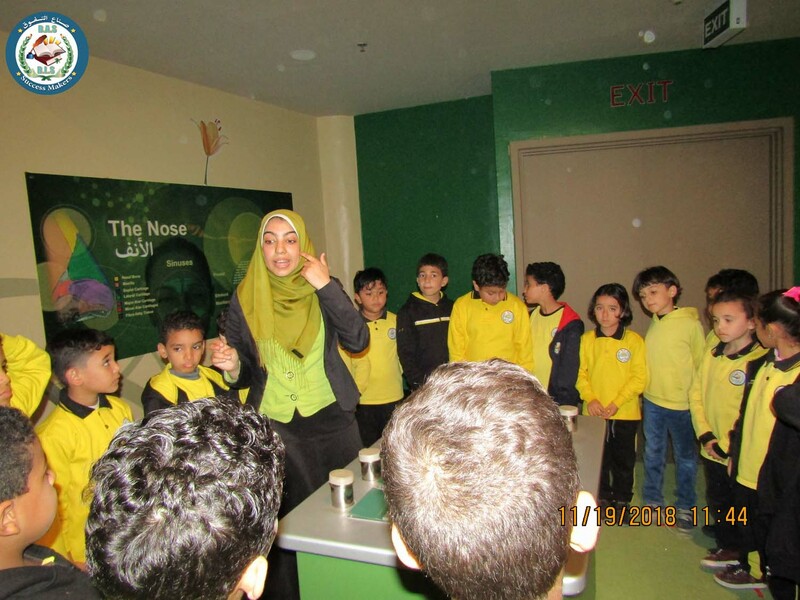 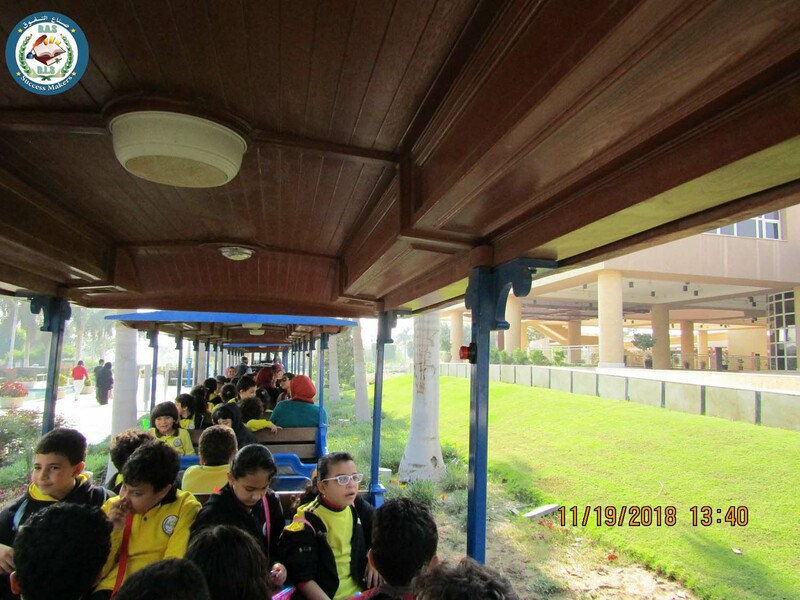 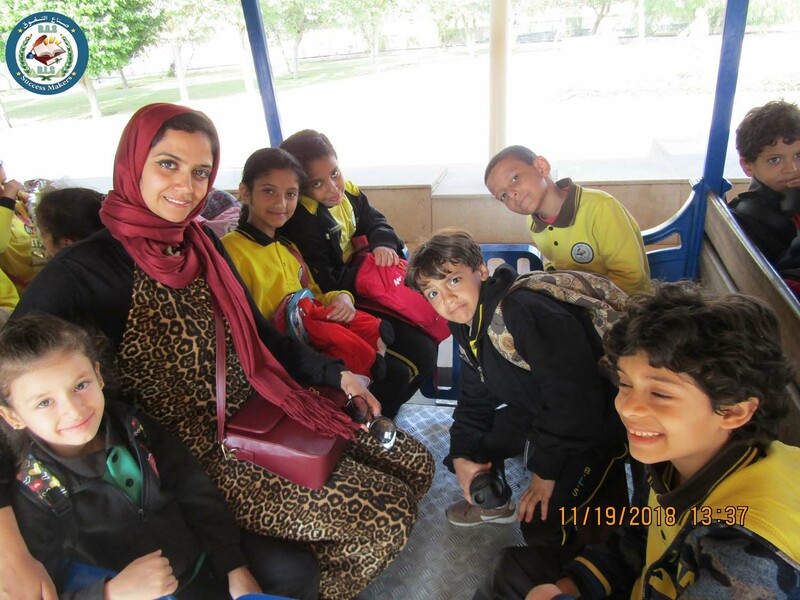 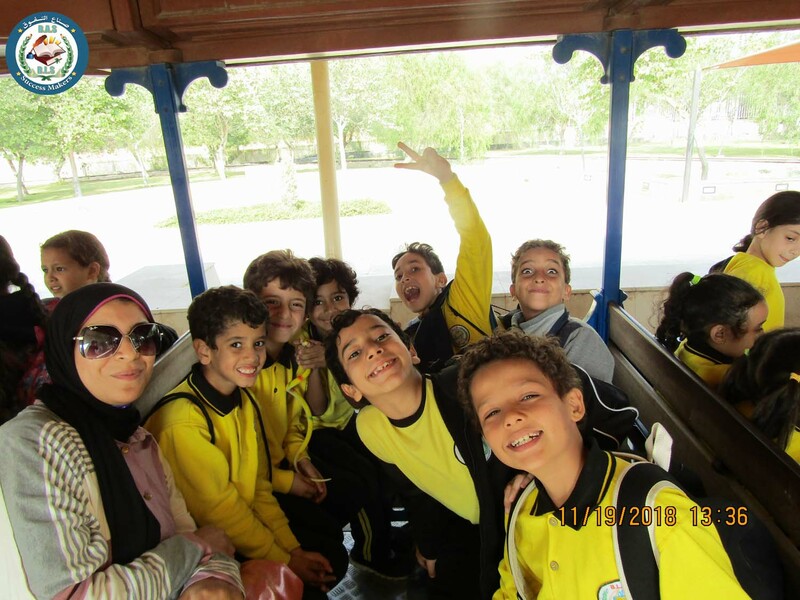 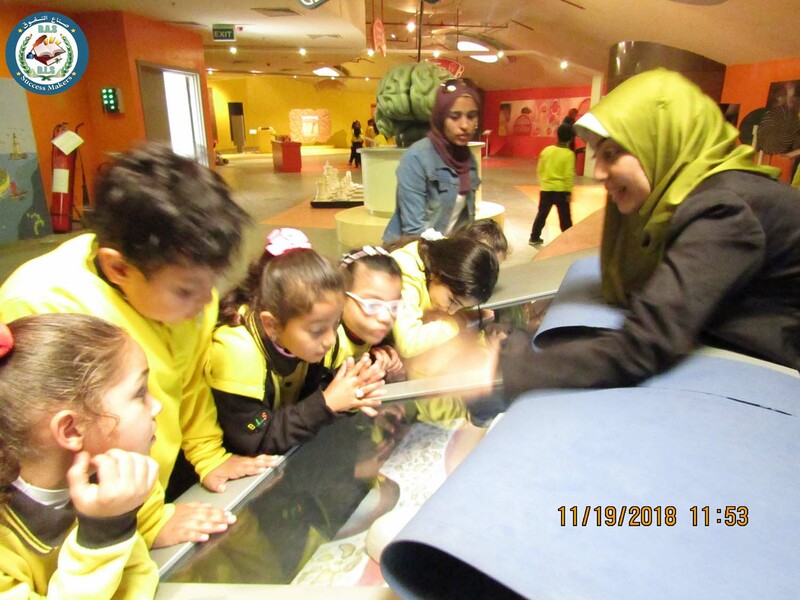 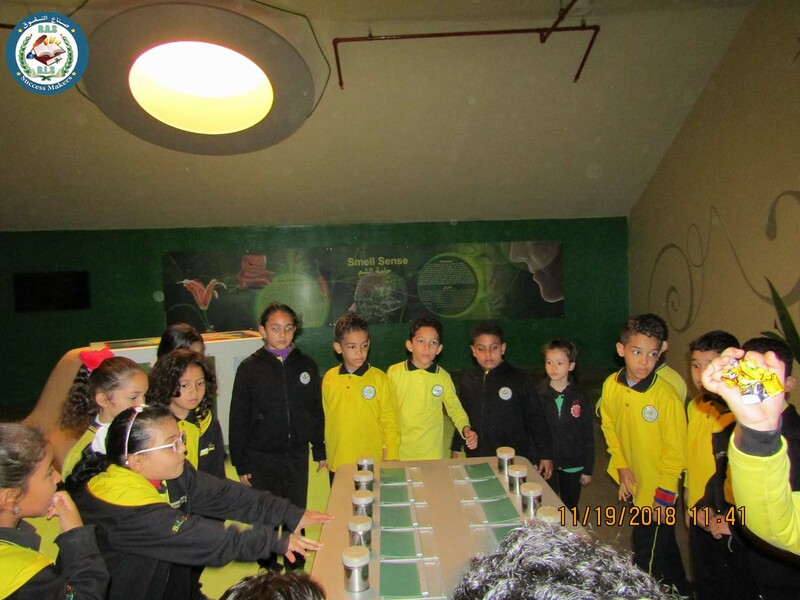 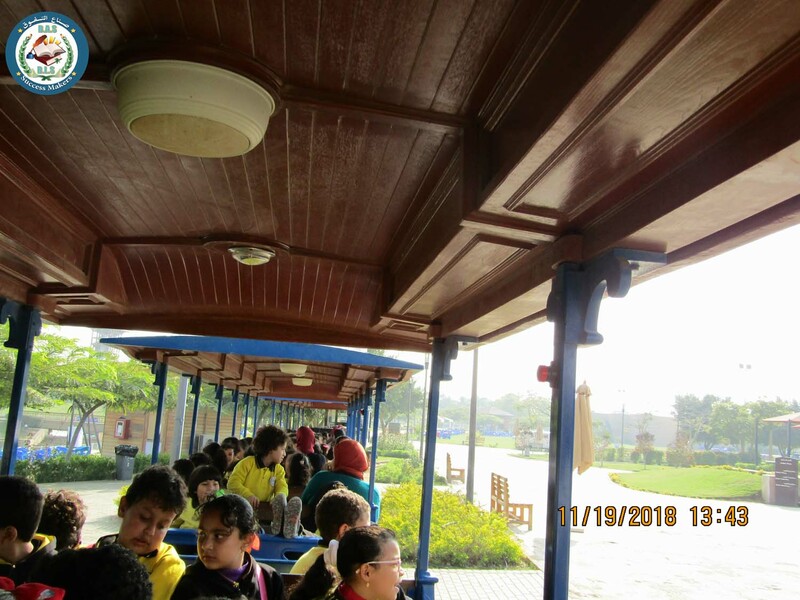 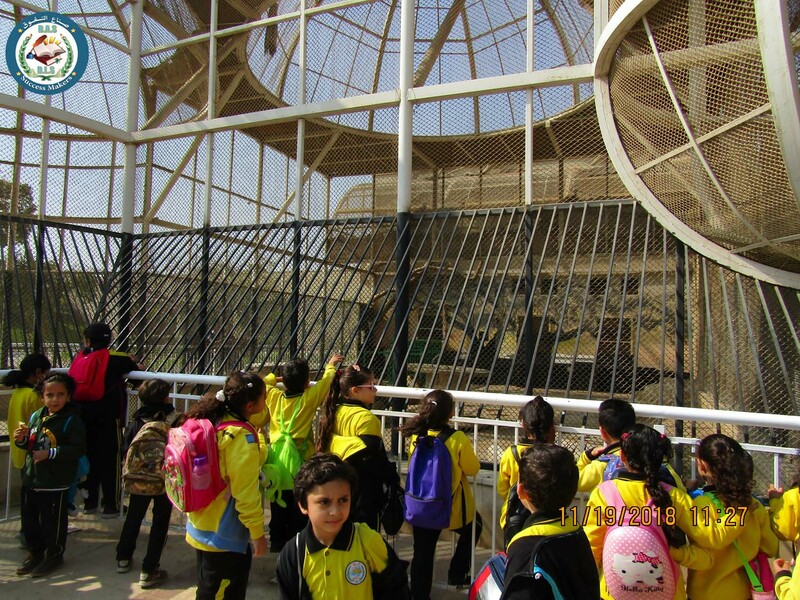 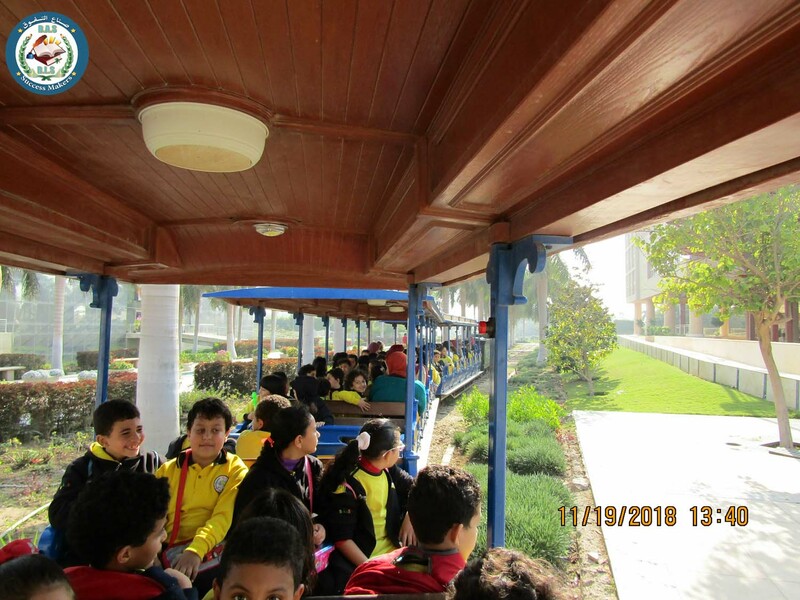 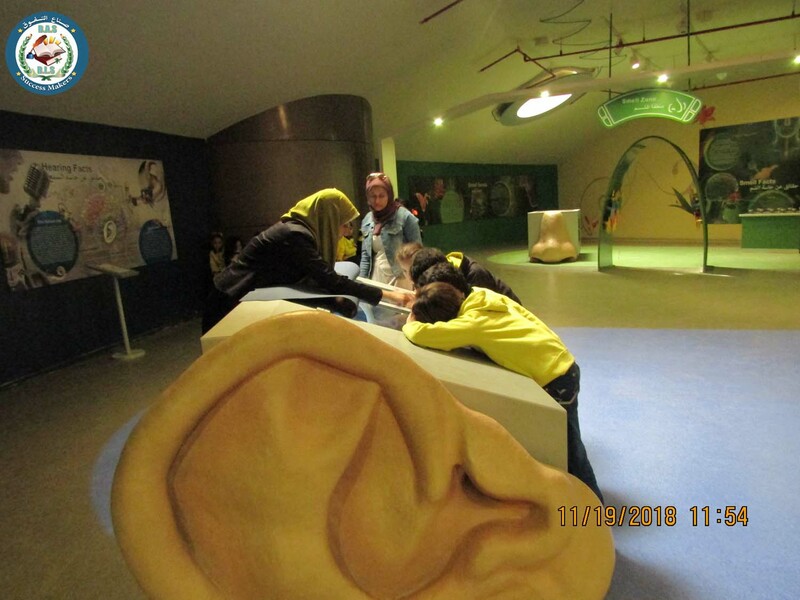 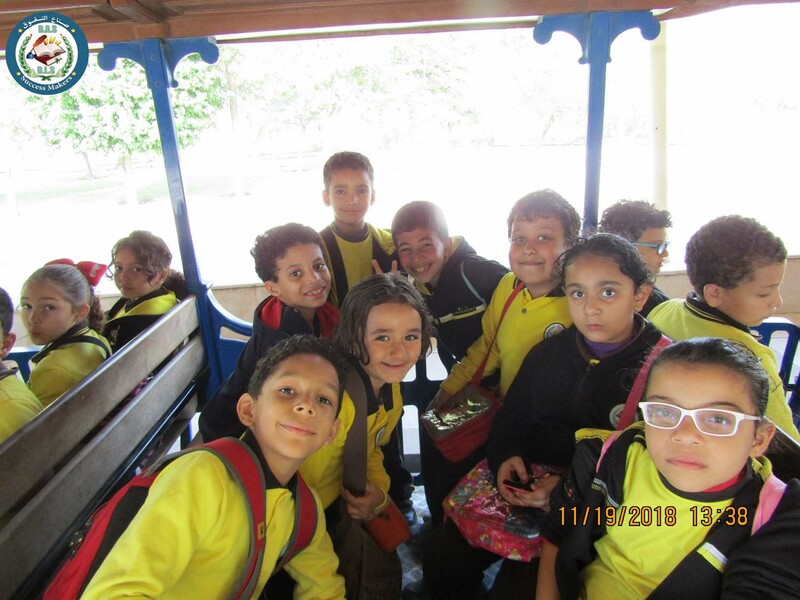 The trip’s program was full of children’s games, visiting the zoo, riding the circulated train taking photos with animals and children’s electrical games. 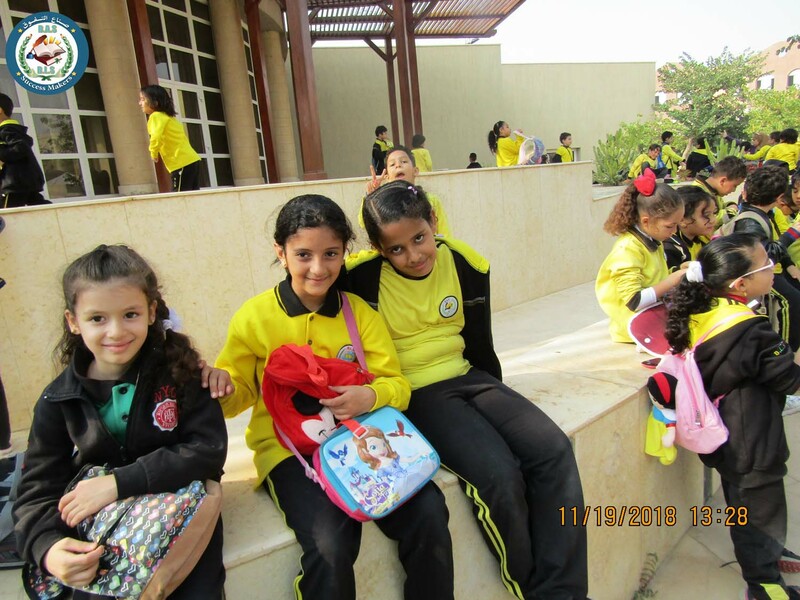 Finally they went back to school at 3:00 pm .